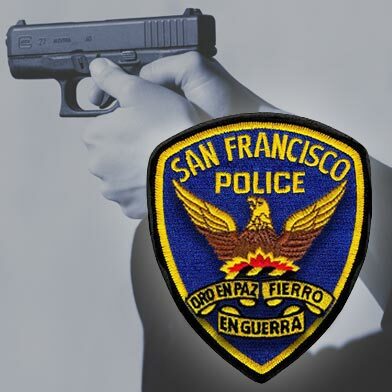 San Francisco police responded to three separate shootings in the Bayview, Mission District and Potrero Hill neighborhoods Friday, including one that left a victim with life-threatening injuries. The first shooting was reported just before 1:30 p.m. in the 1600 block of Oakdale Avenue, where a 63-year-old man allegedly shot his 68-year-old roommate in the hand with a handgun, according to police. The suspect fled the scene and the victim, who was taken to San Francisco General Hospital, is expected to survive. The motive for the shooting remained unclear, police said today. The second shooting was reported at Bernal Dwellings, a public housing complex in the Mission District, at 9:15 p.m., according to police. The victim said he was walking in the 1300 block of Kamille Court near Treat Avenue when he heard gunshots and started to run. He was struck by one bullet in his mouth and was treated at San Francisco General Hospital, police said. He is expected to recover from his injuries. The suspect fled the scene and remains at large, police said. 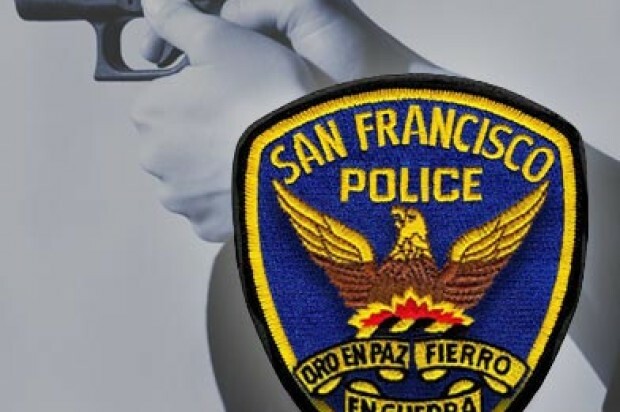 In the third incident, three people were shot by suspects in a silver compact sedan as they stood in the 1800 block of 25th Street in Potrero Hill, according to police. The suspects drove away and have not been found as of this morning, police said. One victim, a 42-year-old man, suffered life-threatening injuries, while the other two, men ages 25 and 53, were less seriously injured.